We're so glad you stopped by. After you browse through our photo gallery, why not come visit us in person? Simply roll over the thumbnail of your favorite Welcome to Milmont! photo for an enlarged view. 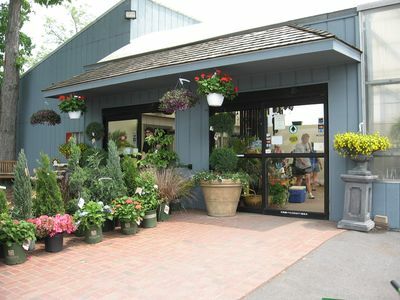 Welcome to Milmont Garden Center & Greenhouses.